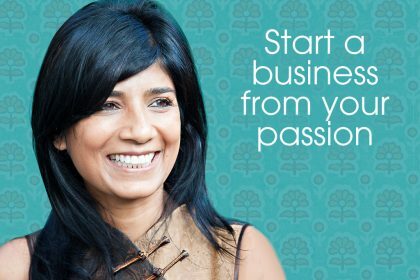 Whether you’ve just had a brilliant lightbulb moment, or have been slowly mulling over the idea for a while, thinking about starting your own business is an exciting time. But before you’re ready to take your business from idea to reality, there are a number of important decisions to be made. 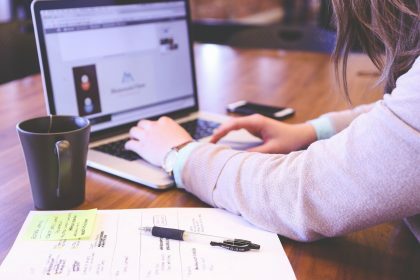 As an accountant working exclusively with small businesses, Ruth Anscombe from Vanilla Online Accountancy is often often asked what needs to be considered when starting up a new business. 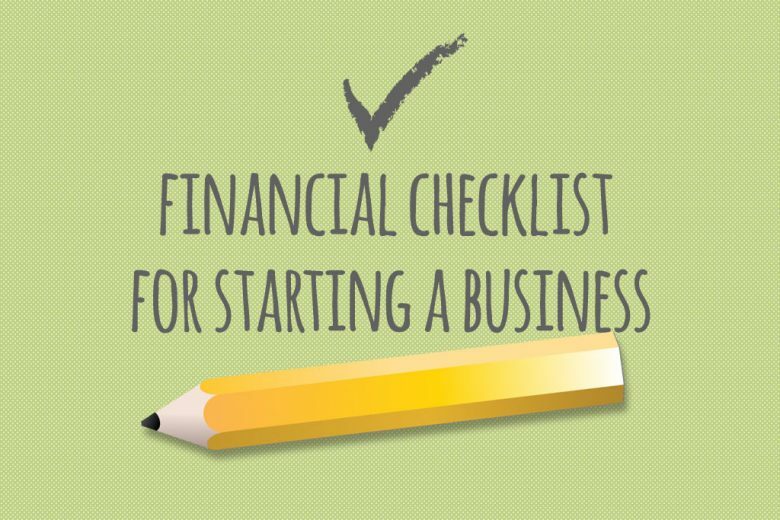 So, to help you take the next big step, she has prepared a handy financial checklist. 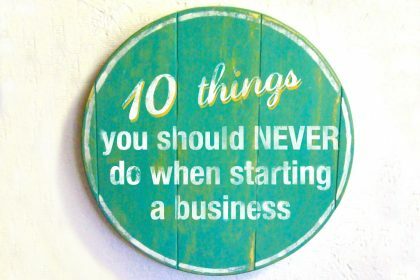 Write a business plan – you will only reach your goals if you know what you want to achieve and how you will get there. Decide on your business structure – limited company, sole trader or partnership? Each has its own benefits and drawbacks but you need to get the one that is most suitable for you. 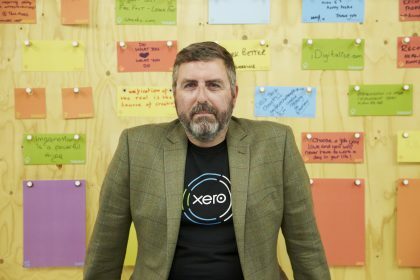 Understand how much money you need to start up – there is nothing worse than having a great business idea only for you to run out of money before you have really got going. 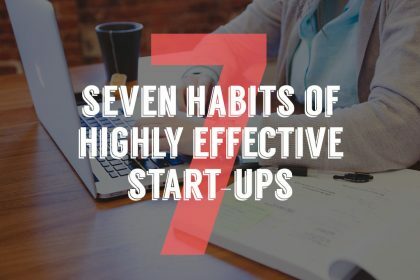 Most people under estimate start up costs, so be realistic. Plan cash flow – work out how much money you will need over the next year and when you will need to make payments. Try to spread them out and negotiate payment periods with suppliers. Open a business bank account – keeping personal and business finances separate will make it easier to keep a control on your finances and do the bookkeeping. Set up a bookkeeping system – a simple spread sheet may be all that is needed or you might want to use some online software. Whichever option you choose keep it up to date from day 1 for less hassle later on. Register with HMRC as soon as possible – setting this up quickly will make sure you avoid penalty fines.